CG Says: The 2018 Toyota 86 gains two new trim levels. 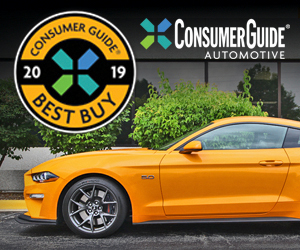 The GT and GT Black add leather upholstery, heated front seats, dual-zone automatic climate controls, keyless entry and starting, and fog lights to the base model. The Toyota 86 was formerly the Scion FR-S. Toyota closed its youth-oriented Scion division after the 2016 model year and the FR-S moved over to the Toyota brand. The 86 is a rear-wheel-drive sporty/performance coupe with “2+2” seating in a small back seat. 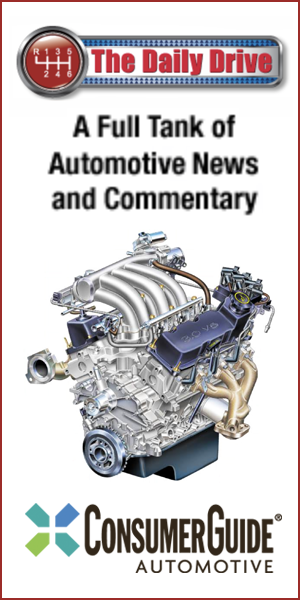 The 2.0-liter 4-cylinder engine develops 200 horsepower with a 6-speed automatic transmission or 205 hp with a 6-speed manual. 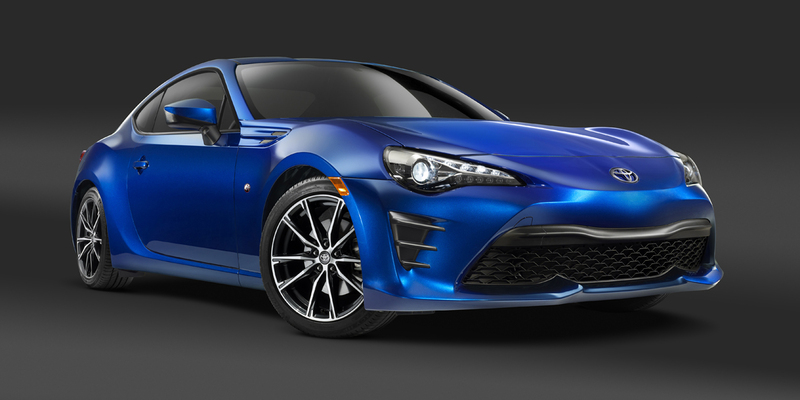 Save for its near twin, the Subaru BRZ, the 86 is almost in a class by itself. It has respectable performance credentials, a fun-to-drive personality, and surprisingly modest pricing. Other relatively affordable 4-cylinder sporty/performance cars include the Mazda MX-5 Miata and the Mini Cooper S Hardtop. The Mazda is great fun to drive and it is a convertible body style, but it lacks a back seat and can’t match the 86’s greater practicality. Though the Mini base price is less than the 86, options can quickly make it more expensive. Driving enthusiasts should add the 86 to their shopping list. Despite the standard sports-car vices of a somewhat firm ride, barely habitable back seats, and somewhat poor rear-corner visibility, the 86 makes up for those demerits with lively performance, decent fuel economy, and unusual-for-the-class levels of comfort and daily drivability.